It's that time of the year again, Wien Forbes Magazine takes a look at the wealthiest Hip hop musicians on the planet. 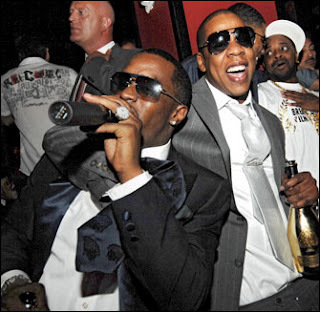 And in this year's list, the status quo kind of remains the same as last year, with Sean "Diddy" Combs topping the list with a net worth of $580 million dollars largely due to his various business ventures such as Enyce, Sean John, Justin and his growing Ciroc brand. Diddy is followed closely by Shaun "Jay-Z" Carter with a net worth of $475 million. Other artists that made the list includes Dr. Dre, Birdman and 50 Cent.